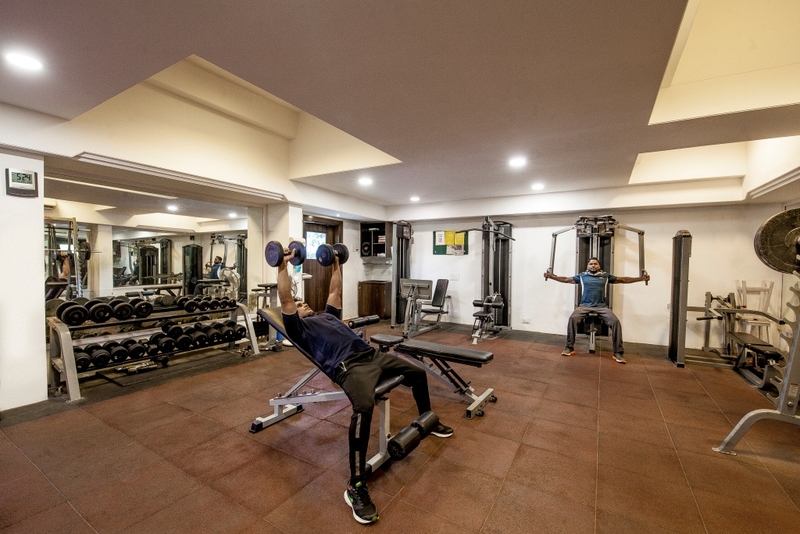 The Club has an air-conditioned Gymnasium with all modern equipment and is open to members / their guests from 6.00 a.m. to 11.30 a.m. and 3.30 p.m. to 9.30 p.m. (Trainer is available). The Massage Room is a serene and comfortable environment that allows you to escape from the stresses of everyday life into a world of relaxation and tranquility. Once inside these doors, you'll soon feel a sense of warmth and relief. Our staff is here to individualize a treatment plan specific to your needs, bringing together body, mind and soul. 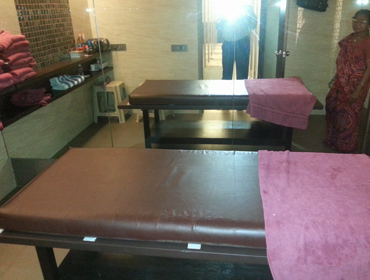 At The Massage Room, we are dedicated to provide you with the best and most affordable service to meet your needs.